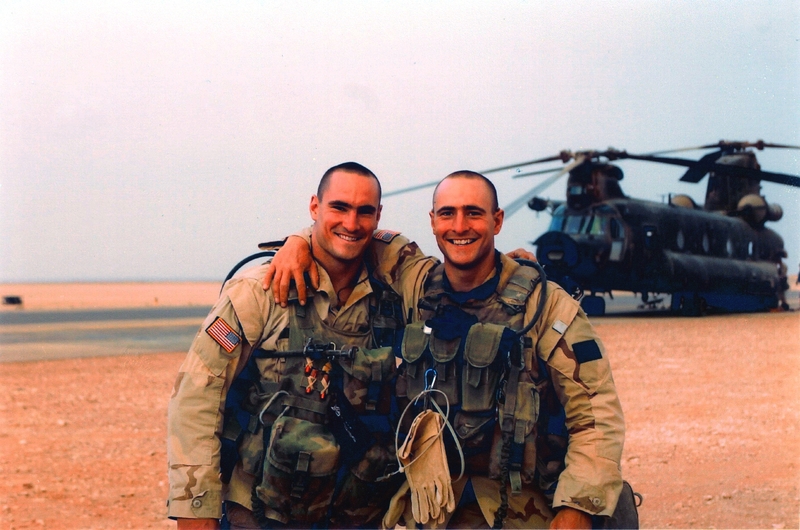 The story of Patrick Daniel Tillman is well known to America; how he had been a first-string Safety for the Arizona Cardinals1 and turned down a multi-million dollar contract extension in order to enlist in the Army and fight the “Global War on Terror”. Although Tillman wanted to go to Afghanistan and find CIA asset Osama bin Laden (who claimed he had nothing to do with 9/11), he was instead sent to Iraq where he witnessed indiscriminate bombing of civilians that angered him against the “War on Terror”. As an Army Counter-Intelligence officer recently confirmed for me, this was part of the ongoing effort to fabricate a non-existent enemy. * Osama bin Laden was also on the FBI payroll. * Supposedly the FBI’s bin Laden “contact” was able to thwart an attack on a Los Angeles Masonic Lodge, but was unable to prevent 9/11. * A specially-chartered Bush Administration aircraft quietly and secretly ushered over two dozen bin Laden family members and their entourage safely back to Saudi Arabia a week after 9/11. Although the information was released by perennial far-Left New Jersey Democrat Senator Frank Lautenberg, despite its sensational nature, he thought it best not to push the issue. Also shortly after 9/11, American citizen and reputed al Qaeda leader Anwar al Awlaki was reported to have visited the Pentagon. The Scimitar is being wielded against Americans by the Company at Langley under the Company of Loyola. The CIA is attacking the enemies of Rome. It is, after all, Oklahoma. The fact that United States Army Major Nidal Hasan was in frequent communication with senior al Qaeda recruiter Anwar al-Awlaki did not make headlines. They were both closely monitored by the FBI but agents “dropped the ball” yet again and Americans died because of the “miscue”. Barack Obama reportedly killed al Awlaki with a drone strike in Yemen because, according to him, “drones make me a good killer1752”. Al-Awlaki was a “terrorist”, therefore he was an American citizen easily executed without due process. The precedent needed to be set, lest tyranny not follow the “Rule of Law”. Given that this occurred without any supervision or video evidence, al-Awlaki the CIA lackey may very well be basking away in the Maui sun as Grab’ir Boubii, the wealthy, retired owner of a chain of convenience stores. Unfortunately, Pat Tillman was a thinker who maintained a 3.85 at Arizona State. 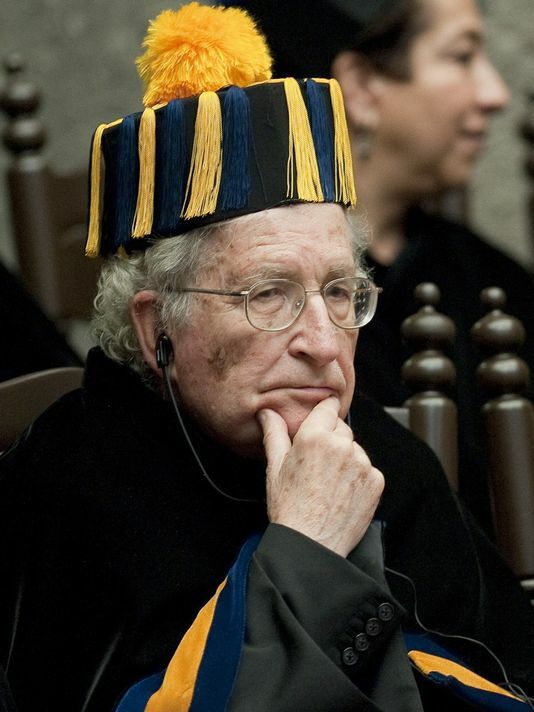 He became obsessed with the work of University of Arizona Professor Noam Chomsky. He reached out to the historian and had plans to meet with him even though his then-current tour in the 75th Rangers had finally brought him to Afghanistan in 2004. This would be the motive for his murder. Pat Tillman was a fantastic riches-to-Rangers story for recruiters to fuel the “Global War on Terror”. A vocal, anti-war Tillman would’ve cost the “military/industrial complex” billions. His body armor protected him from rounds to his torso, but after being wounded in the wrist, his executors made absolutely sure, Kennedy-style, and he was brutally shot at point-blank range by a three-round burst of a NATO 5.56-caliber weapon into his forehead. Unfortunately, Tillman was a very vocal atheist 6 who, when attacked by fellow Rangers, told his comrade, “God’s not going to help you”. However, Tillman’s mother, Mary (divorced from Patrick, Senior) has found solace in returning to her Irish Catholic roots and now helps organize funerals and counsels the grieving at an un-named Catholic funeral home and cemetery. In a recent live-stream we discussed the Catholic origins of Christopher O’Brien’s “Cardinals” in Chicago. The FBI has no jurisdiction over international affairs but is a trusted source of corruption and treason given its ties to the Vatican. The “public” University of Arizona also maintains the Jesuit observatory and it’s “L.U.C.I.F.E.R. telescope” for the Vatican located on sacred burial ground stolen from the Apache on Mount Graham. As a Christian, I can’t help but think that this contributed to his murder, both in motive and by making him vulnerable to what I would term “Satanic” forces.